Brussels will host the start of the Tour de France in 2019. 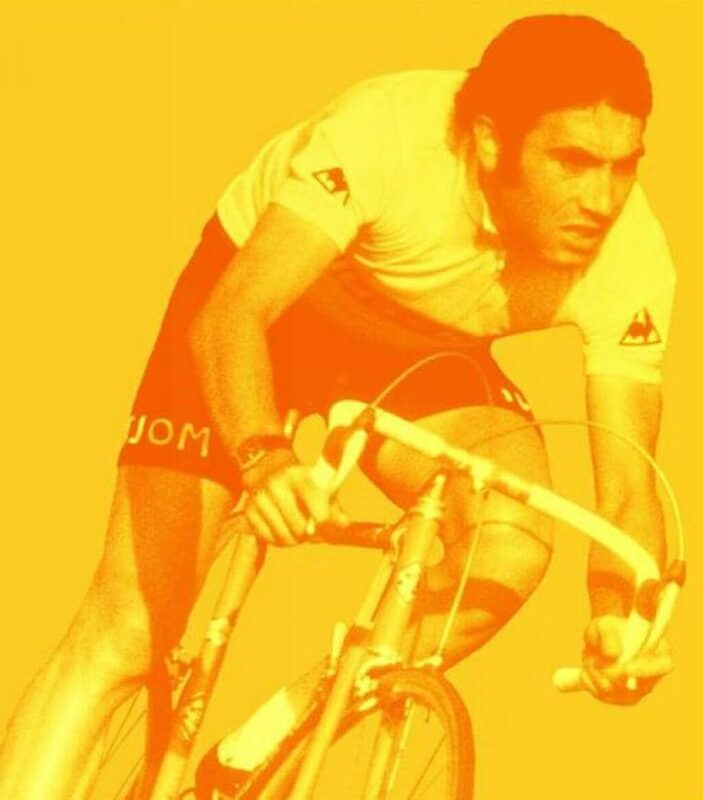 For the second time, the capital of Belgium/Europe will receive the start of the Tour, to celebrate the 50th anniversary of the first Tour victory of Eddy Merckx in 1969. The first stage on Saturday 6 July 2019 goes from Brussels via Charleroi back to Brussels and includes Flanders' legendary cobbled climbs the Muur van Geraardsbergen and the Bosberg. On Sunday 7 July 2019, there will be a team time trial in Brussels finishing at the Atomium.